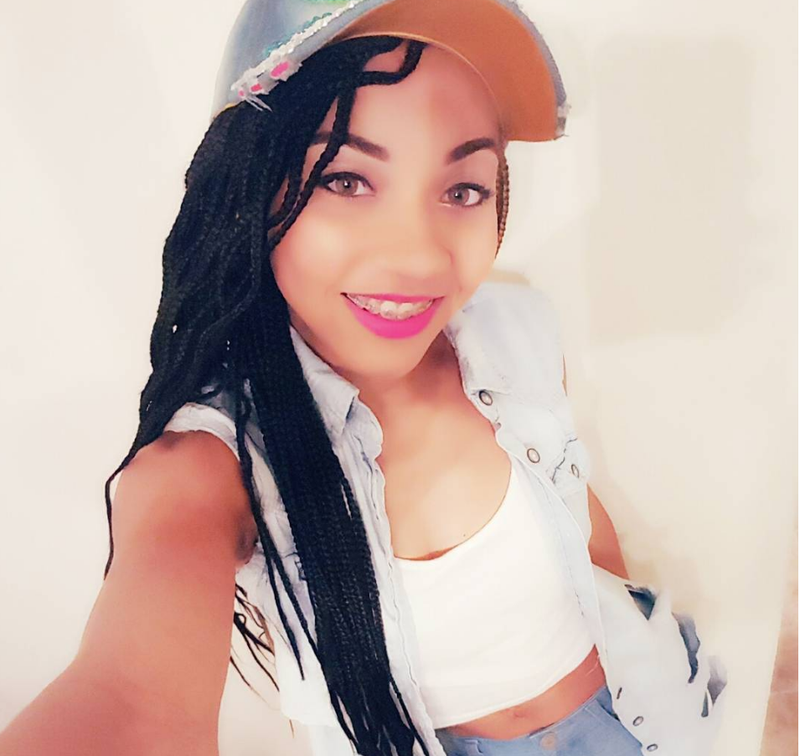 On Monday, Baltimore County police shot and killed 23-year-old mother Korryn Gaines while she was holding her 5-year-old son, making her the ninth black woman to be killed by police this year. I feared that two common trends would find their way to the forefront after hearing the Baltimore County Police Department’s version of events. I was first nervous that black men would be silent about Gaines’ being killed—or alternatively, would speak, but use that as an opportunity to blame her for her own death. Simultaneously, I worried that police would reveal minimal information as a way to figure out their story first before airing it public. Both occurred. Although both are frequent occurrences in the realm of many male-centered #BlackLivesMatter social media narratives, I have not come to expect much of the police other than recycled lies and good-ol’-boy traditions. This is, part and parcel, why I have no issue with being Team #AbolishThePolice. However, it is the former that hurts more than the latter. The fact that when I log on to the internet and find my way through the Twittersphere, I see black men blaming black women like Gaines—the same black women who defend us even to their detriment—hurts like hell. Although men often remain silent about the violence black women face, black women continually fight for and defend black men. How often do we organize national marches for black women killed by police? Let’s face it: Black women rarely receive respect in movement-building spaces, including online mechanisms, despite always being front and center in ongoing fights against police brutality. It’s quite terrifying to have anyone think that women like Gaines are the causes of their own deaths. And having that cruel argument come from black men adds insult to injury. It doesn’t escape me that the world needs more people like Gaines: women who are bold, women who don’t want to die with their hands up because they understand that they can be shot anyhow, and women who are about transformative justice. Gaines recognized that none of this could be done with concession. This, coupled with the understanding that black America doesn’t need to sanitize Gaines’ life for us to #SayHerName, is critical. Gaines fought (and fought hard), and she wanted to ensure that her son understood not to fear police. But still, none of this means she deserved to die. Further, what we know is that if Gaines had been white, she would have lived. The main argument circulating is that “she asked to die when she pointed the gun at police.” Assuming she actually pointed a gun, we must understand that her blackness is what got her killed, not a rifle. In the past five years, there have been numerous occasions when white people have pointed guns at police officers and have remained alive—and, in some instances, have kept their firearms. E.J. Watson, for example, was arrested in October of 2015 for waving a loaded gun on the road, and when the police came, he did not put it down. He’s still living. And this year, the police approached a vehicle of Jed Frazier, a white man, as he pulled a handgun from his coat pocket and pointed it at police. He’s not dead. While we may not know too much about Gaines, we do know police. We do know that we need to continue to #SayHerName if black women are to mean anything to us and our movements. And we know that the body count of black women like Gaines who are executed by police and blamed for their own blood will continue to rise as long as we are silent about their pain, cowardly co-signing the lie that they deserved it.